After an accident, the first thing you must do is to seek medical help. This will help you understand how severe your injuries are. After you know you have been cared for medically, you should fight for compensation for your lost wages and the unplanned medical bills you incurred. It is understandable that as a pedestrian, you stand a greater vulnerability that someone who is in the car and as such there are rights that are put in place to protect you. If you do not take action (legal) about your accident, everything will be to your loss. Call an attorney from Rawa Law Group today to help you walk through the legal complexity of pursuing your rights. Our lawyers at Rawa Law Group are highly experienced and have several decades of experience in similar accident issues and know how to get you what you deserve. Sometimes, drivers may report a false account of the accident to the insurance company thereby causing the latter to try to avoid any liability but with the experience and aggressiveness of our lawyers, you will always be proven right. 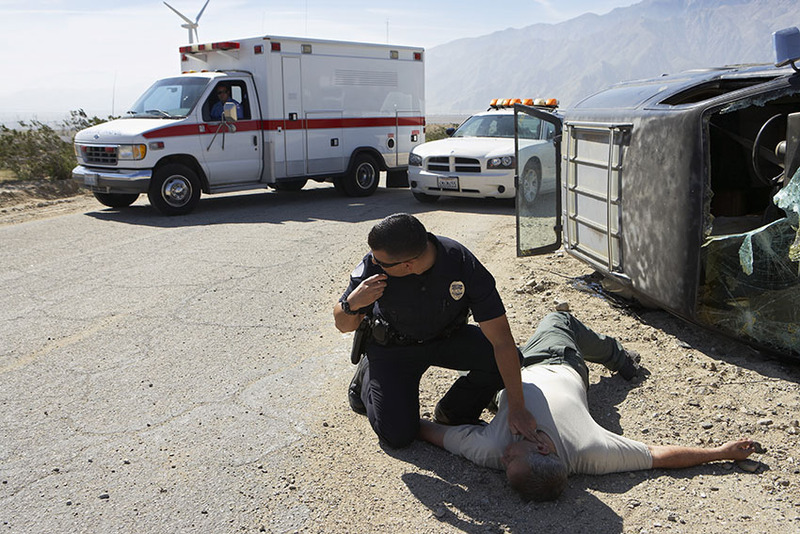 Call us today for a free consultation as we discuss every detail of your accident for proper actions. Even if you have a busy schedule, we can book flexible appointment hours with you as well as meet you at home or hospital, in severe cases. Thousands of Santa Monica residents have trusted us and we have made claims that have run into several hundreds of millions in dollars for them. Hire an experienced pedestrian lawyer in Santa Monica, CA today by using these details.